According to Nigel Green, Ripple (XRP) and Ethereum (ETH) are expected to outperform Bitcoin (BTC) in the coming years. The Vere Group CEO believes that the volume of these two cryptocurrencies will be greater than the total market capitalization of Bitcoin (BTC). 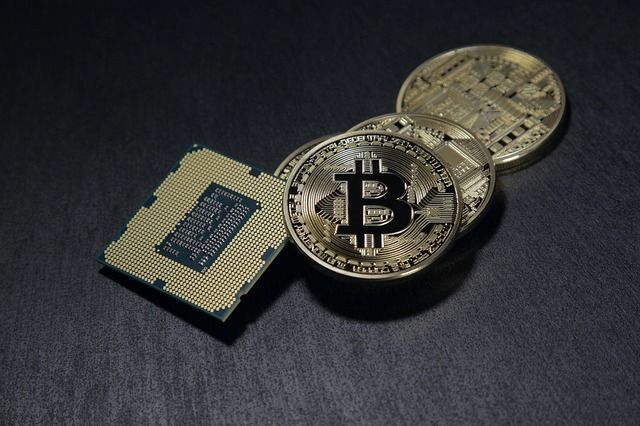 Although Bitcoin (BTC) market capitalization is nearly 6 times bigger than that of Ethereum, the adoption of a digital asset in business could outperform the market leader. The popularization of altcoins in several markets may cause Bitcoin (BTC) to lose its domain soon. Bitcoin (BTC) is about to celebrate its tenth anniversary. According to Nigel Green, digital asset can be surpassed by Ripple (XRP) and Ethereum (ETH) in the coming years. These two cryptocurrencies could increase their market cap significantly. Bitcoin (BTC) accounts for more than 50% of the total market capitalization volume today. Thus, Ripple (XRP) and Ethereum (ETH) could become dominant in the cryptomarket. “Bitcoin is what kickstarted the crypto revolution and it has changed the way the world handles money, makes transactions, does business, and manages assets, amongst other things, forever. It all began with Bitcoin. However, whilst I don’t wish to rain on anyone’s parade, I believe that Bitcoin’s influence and dominance of the cryptocurrency sector will drastically reduce in its second decade. Like most experts, Nigel also believes in an unexpected appreciation for Bitcoin (BTC). The CEO of deVere believes that Bitcoin will be highly valued before being replaced by Ethereum (ETH) and Ripple (XRP). “The pace of mass adoption will speed-up and the cryptocurrency market cap can reasonably be assumed to reach at least 5000 per cent above its current valuation over the next decade. A growing number of major institutional and retail investors, as well as financial institutions and regulators, amongst others, understand that cryptocurrencies are the future of money. As such, the market will have grown beyond recognition when Bitcoin celebrates its 20th anniversary.